Bruxism is experienced by many Americans. It is a disorder that can cause patients to clench and grind their teeth. 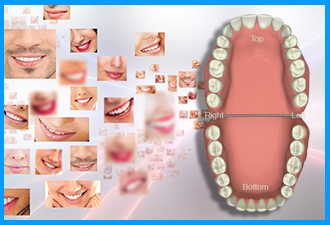 Grinding and clenching can wear away perfectly healthy tooth enamel. 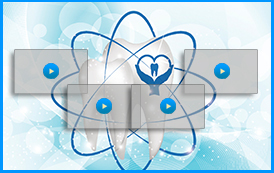 It can also break restorations such as veneers, dental crowns, and bridges. 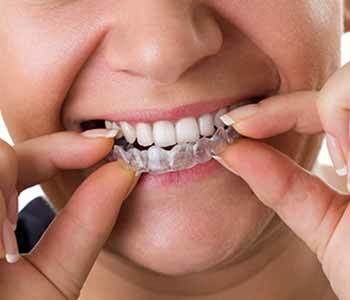 When patients are struggling with bruxism, it may be beneficial for them to consider a mouth guard for teeth grinding. What can be done for teeth grinding and clenching? Wrentham area dentist, Dr. Ross Palioca of Advanced Dental Practices works with patients who have bruxism to get them to a point where they are no longer damaging their smile. This is achieved with a mouth guard. The mouth guard, sometimes referred to as an “oral appliance,” is custom made for the smile. It is worn at night while the patient sleeps to reduce tension (which can cause tension headaches) and also protect the teeth from damage. Patients find these mouth guards to be comfortable, and can wear them without feeling as though they have something obstructive in their mouth. This increases compliance for effective results and protection. Dr. Ross Palioca has had great success with patients who have used oral appliance therapy for teeth grinding and clenching. Patients save money and time by protecting their teeth and restorations from damage, and also avoid problems such as tension headaches and temporomandibular joint disorder. 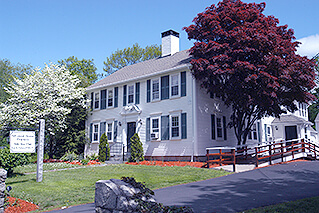 Contact the team of Advanced Dental Practices today by calling (508) 456-7111. Our friendly front office staff can schedule your appointment for your initial evaluation. Once a proper diagnosis has been made, Dr. Ross Palioca can develop a treatment plan appropriate for your needs and help you in looking and feeling your best!